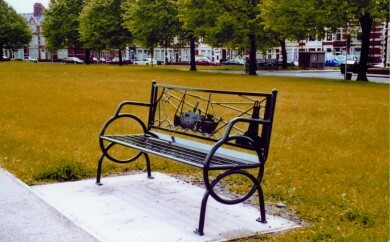 The World War One Memorial Bench. Contact The Memorial Benches Company on 01563 570061. 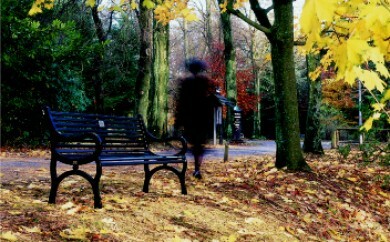 A memorial bench is the perfect way to create a lasting commemoration of a loved one. Quality, built to last. 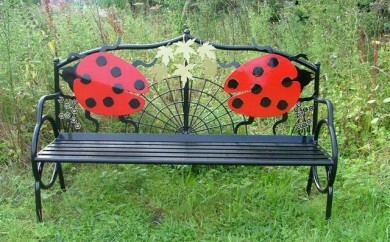 A themed memorial bench is a wonderfully personalised commemoration for a loved one. Timeless, bespoke quality. The Memorial Benches Company offer a highly personal service, producing bespoke products for every occasion.